Gourock is located 7 miles west of Greenock and 26 miles west of Glasgow on the end of the bank where the River Clyde meets the sea. Once a small fishing harbour known for its herring, it was created a burgh of barony in 1694. It developed in association with ropemaking, coppermining, textile weaving and the production of kippers. 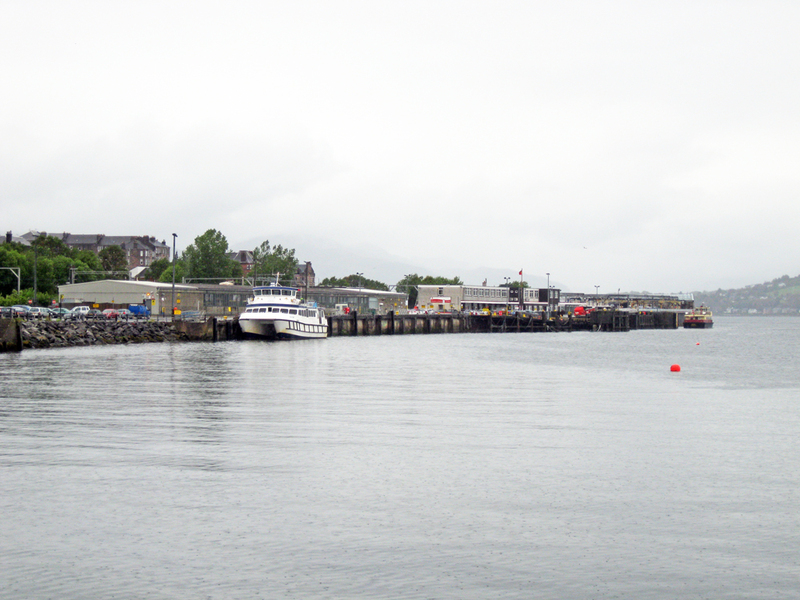 A pier was opened in 1820 from which a ferry service ran to Dunoon. Gourock's popularity increased with day trippers visiting by steam boat from Glasgow. Today Gourock is the headquarters of the Caledonian MacBrayne ferry company. It operats car ferry services to Dunoon and passenger ferries linking with Helensburgh and Kilcreggan.